The illustrious poets failed to complete their ghost stories, but Mary Shelley rose supremely to the challenge. 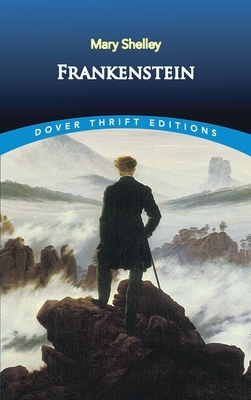 With Frankenstein, she succeeded admirably in the task she set for herself: to create a story that, in her own words, "would speak to the mysterious fears of our nature and awaken thrilling horror one to make the reader dread to look round, to curdle the blood, and quicken the beatings of the heart. Daughter of political philosopher William Godwin and feminist Mary Wollstonecraft, Mary Shelley edited the works of her husband, Romantic poet Percy Bysshe Shelley, and is best known as the author of Frankenstein.